Hello from Fort Worth! - Barracuda - Totally Driven! 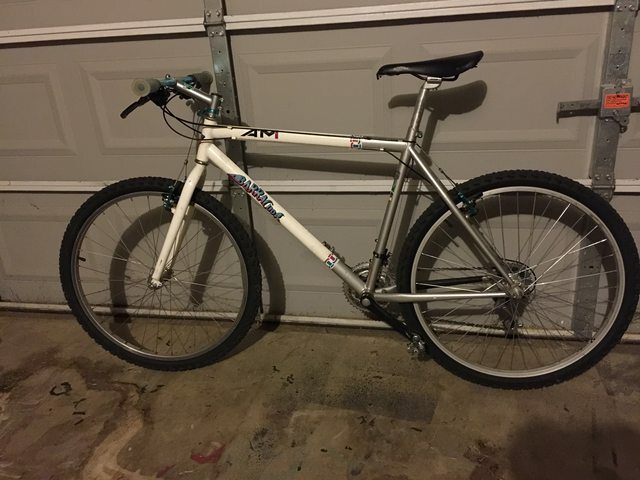 I bought a 1994 A2M Barracuda for gravel rides and an occasional CX race or two when in season. It's getting a full tune-up and new shifters at the moment at my local bike mechanic. Keeping all the stickers on it. The Bike shop on the sticker is no longer in business too. Glad to have you, hope you enjoy riding your Cuda and please post pic's and tell tales of your rides from your location ! Hi D... er uh Hugh. Glad you got your credentials for the forum, and can now share your Barracuda enthusiasm with other CudaHeads here. There are several regular members that are happy to share there knowledge and advice. 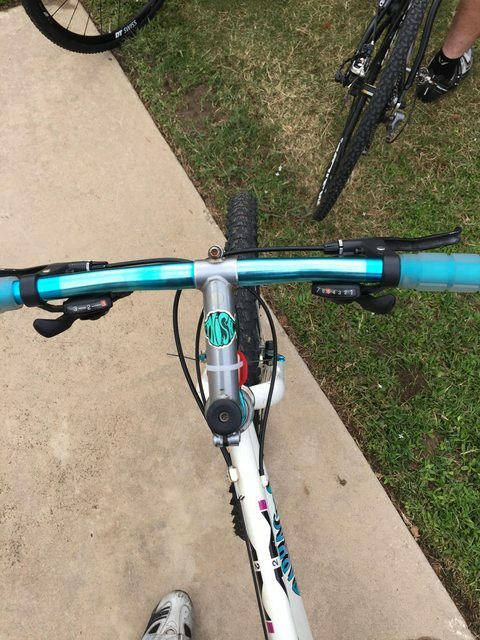 BTW, while it wasn't stock oem, that double-butted Tange Crmo frame will work great with a short-travel suspension fork (50-63mm) as many of the other forum members will tell you. The A2MS is the same bike with a Suntour SR Duotrack 8001 fork added. Get a rebuilt Manitou 1 or 2, or Mag 21, or Judy XC if possible (the one Richard Belson offered you would be great). Humm...The way Hergules brought up the shocks made me think about a post I was reading on a different site the other day. By chance was that you guys talking about changing a Cuda frame from rigid to shock ? I started to make a post but figured what more could be said. Hey Hergules, figured from the talk somebody from here was involved. Glad to see your reply,this site shut down for a bit and just chance I gave it a try to see if it would open. I could not recall which site I had read it on due to being on a few tied to FB. 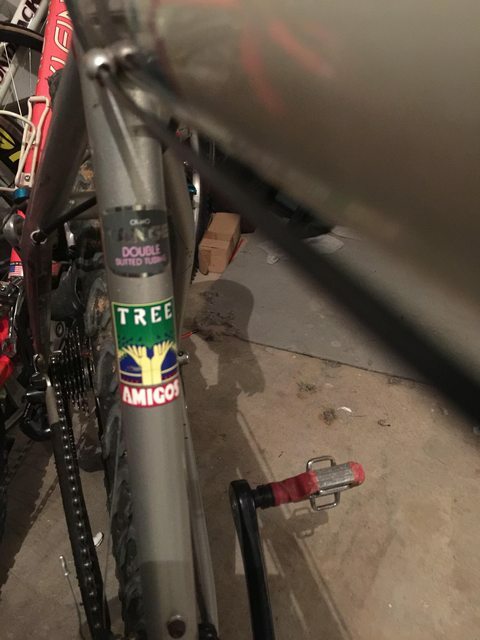 Had thought it was on CLASSIC 1990s MOUNTAIN BIKES, due to talk about Cuda bikes there bit more early on.